Welcoming the newest addition to our fleet! 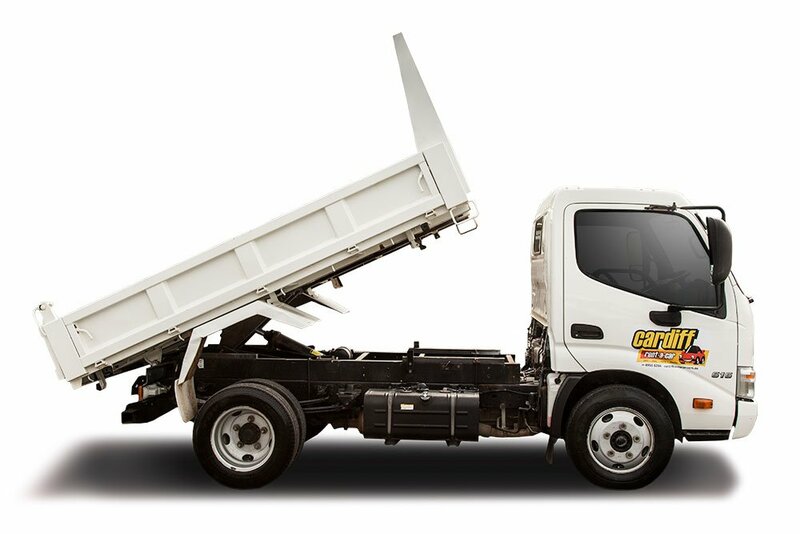 Due to popular demand, we now have available a 1.5 tonne tipper truck. Perfect for those bigger loads that you just don't want to spend the time unloading by hand!